There is much more than has been told! 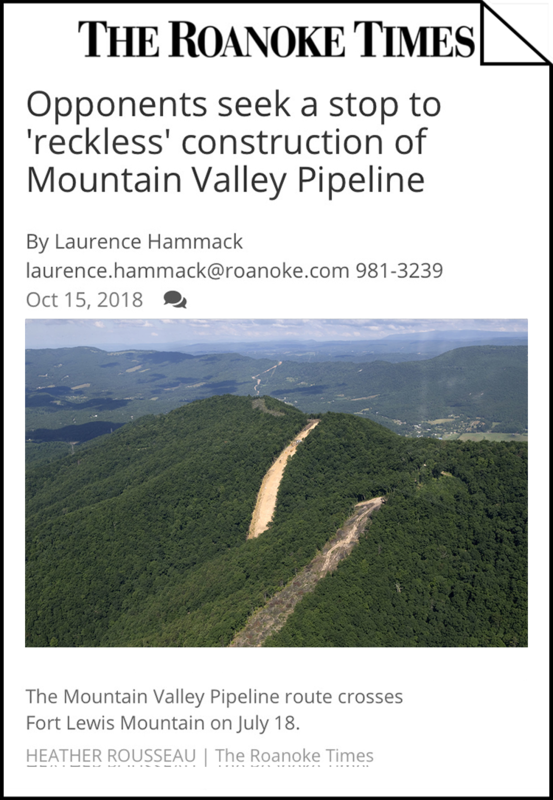 WASHINGTON — The good of the Mountain Valley Pipeline — a steady supply of needed natural gas — met the bad Monday, when opponents told a federal appeals court there’s really no public need for a project that is already polluting Southwest Virginia. In a sweeping attack, a coalition of environmental groups asked the U.S. Circuit Court of Appeals for the District of Columbia to reverse a federal agency’s approval of the 303-mile pipeline. When the Federal Energy Regulatory Commission green-lighted the pipeline in October 2017, it voted 2-1 that its public benefits will outweigh any adverse impacts. But in finding there was a market demand for the natural gas, FERC relied entirely on contracts between the pipeline’s owners and its shippers, which are all part of the same corporate structure. The complex affiliations of Mountain Valley Pipeline LLC were not the result of “arms-length negotiations” that would have demonstrated a true market based on public need, the court was told by Ben Luckett of Appalachian Mountain Advocates, a nonprofit law firm that represented pipeline opponents during Monday’s oral arguments. Attorneys for FERC and Mountain Valley countered that the partners would never have invested in the $4.6 billion venture unless they were convinced it was worth the risk — an argument that seemed to resonate with the three-judge panel hearing the case. “They’re putting skin in the game, which tends to show they are using their best judgment about future demand,” Judge Gregory Katsas said in one of several questions put to Luckett. And the pipeline’s capacity is fully subscribed to the Mountain Valley shippers, is it not? asked Judge David Tatel. Yes, Luckett responded, but 80 percent of the end users — the homeowners, businesses or power plants that will actually burn the gas — have yet to be identified and are based solely on speculation. In past decisions, the D.C. Circuit generally has been reluctant to second-guess FERC’s judgment. A written decision is expected within three to six months. Of more than a dozen claims raised by Appalachian Mountain Advocates, the three judges devoted most of their questions to FERC’s reliance on so-called precedent agreements to identify market demand. One such agreement involves RGC Midstream, which has a 1 percent ownership in the pipeline and is helping to pay for its construction. Its parent company, RGC Resources, has another subsidiary — Roanoke Gas Co. — which as a shipper will pay a fee to Mountain Valley for the transportation of the fuel it will then sell to its customers. Since it began work on the pipeline a year ago, Mountain Valley has been warned repeatedly by environmental regulators in West Virginia and Virginia that it is violating standards meant to limit erosion and sedimentation. A lawsuit filed by Virginia’s Department of Environmental Quality accuses construction crews of breaking the rules more than 300 times in the six counties — Giles, Craig, Montgomery, Roanoke, Franklin and Pittsylvania — through which the pipeline will pass. Mountain Valley has also lost two permits awarded by federal agencies following FERC’s initial approval of the pipeline. In separate legal challenges, environmental groups have said that the U.S. Forest Service did not properly address erosion controls when it allowed the pipeline to cross through the Jefferson National Forest, and that the Army Corps of Engineers failed to follow state-imposed conditions meant to reduce sedimentation during work in streams and wetlands. The 4th U.S. Circuit Court of Appeals threw out those permits in July and October. Mountain Valley has said it hopes to obtain new authorizations in time to complete the project by the end of this year. 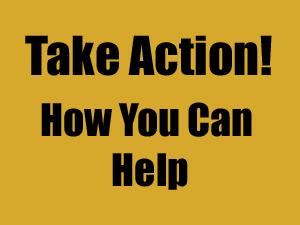 In challenging FERC’s approval in the D.C. 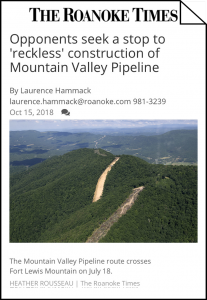 Circuit, Appalachian Voices and 23 other organizations and individuals cited a number of environmental concerns raised by burrowing a 42-inch diameter steel pipe along steep mountainsides and through pristine waters. Other than the question of public need, the only other claim mentioned during Monday’s 30-minute session was the assertion that FERC had failed to adequately consider the impact of greenhouse gases to be released from the burning of natural gas provided by the pipeline. Lawyers for FERC and Mountain Valley said that questions about where the gas eventually will wind up made it difficult to gauge its impact on climate change. “The tools for that simply don’t exist,” said Lona Perry, a U.S. deputy solicitor who made arguments on behalf of FERC.